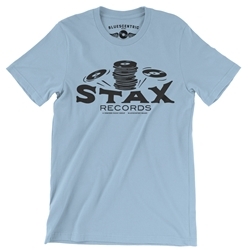 Bluescentric Brand vintage style lightweight tee shirts are comfortable, premium combed & ring spun lighter-weight 4.2oz cotton in sizes up to 4XL. 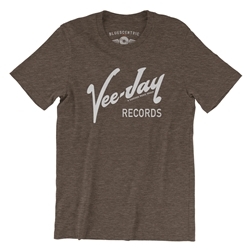 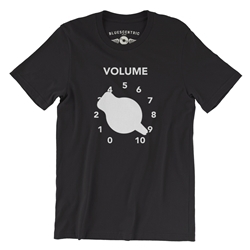 Sizing runs very true on our vintage style music tee shirts, and typically experience little to no shrinking. 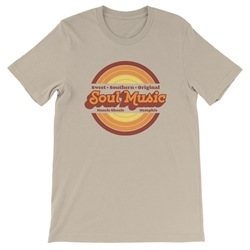 There are a variety of colors to choose from for your retro music t-shirt. Solid colors are 100% cotton, athletic heather is 90%, all other heather colors are 52%/48% cotton/poly. 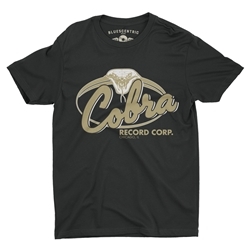 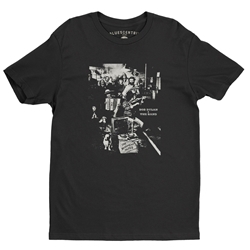 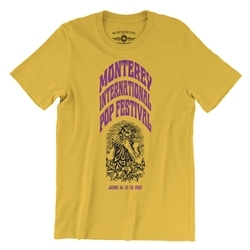 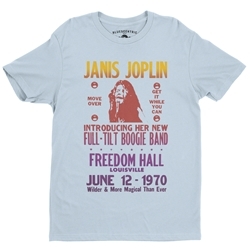 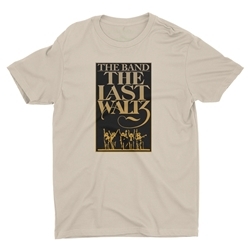 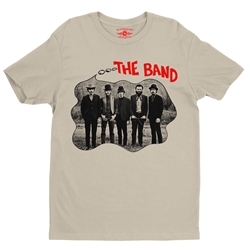 This style of vintage-inspired band t-shirt is lighter and very slightly more fitted compared to the Classic Gildan tees. 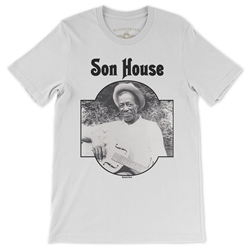 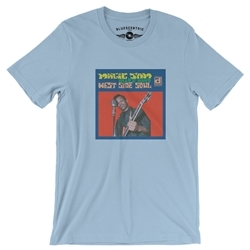 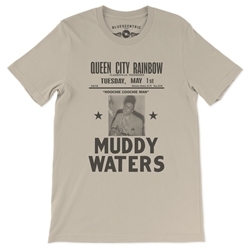 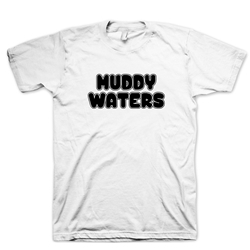 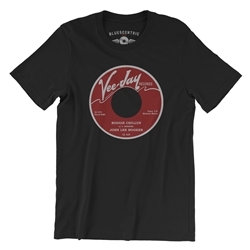 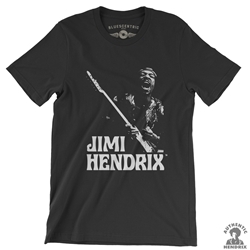 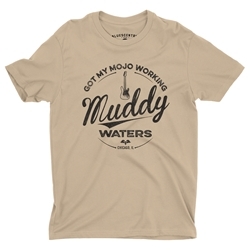 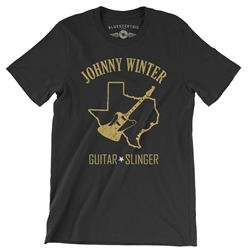 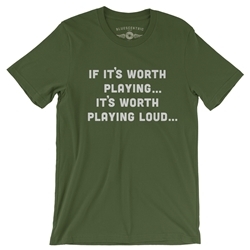 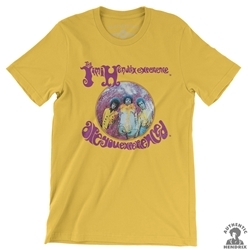 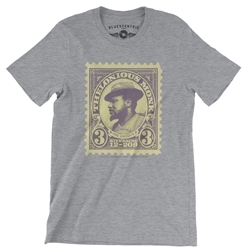 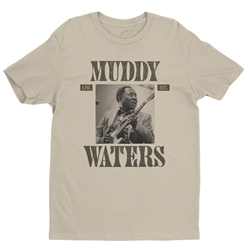 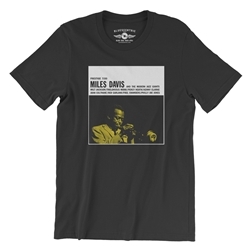 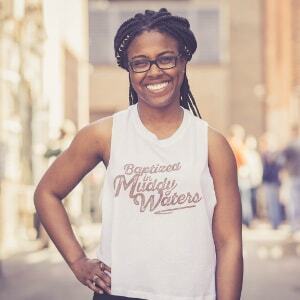 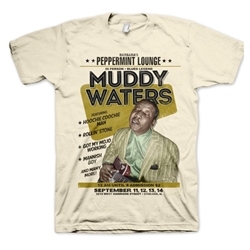 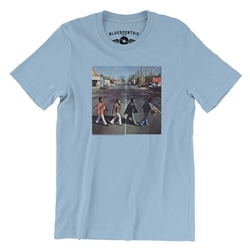 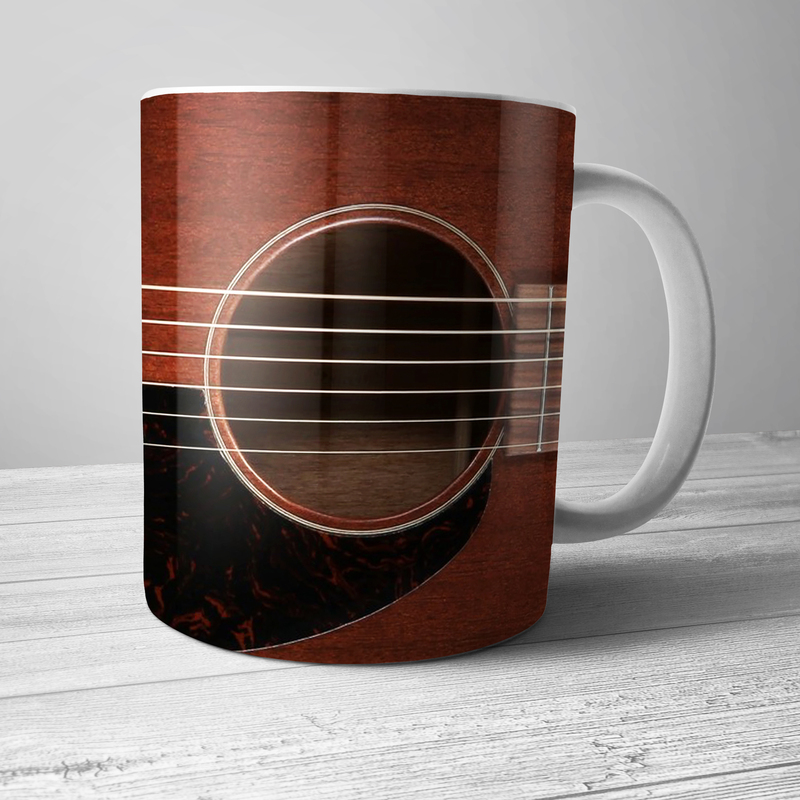 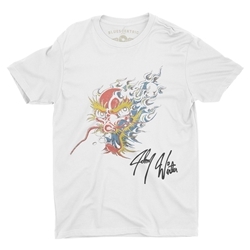 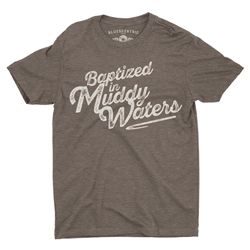 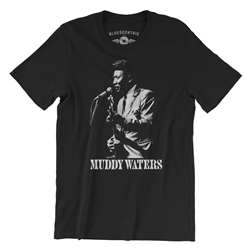 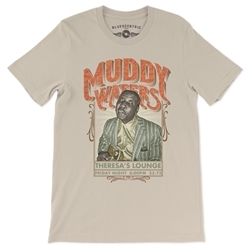 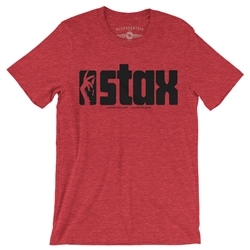 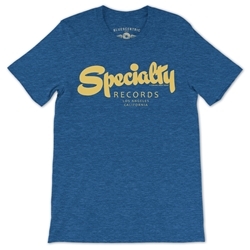 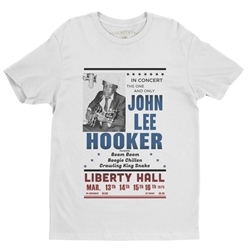 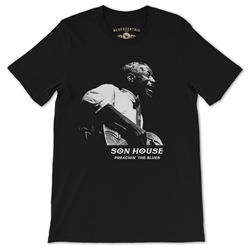 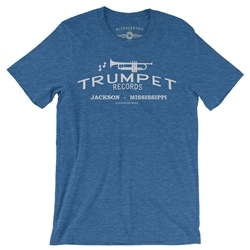 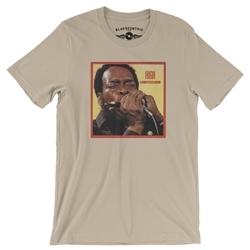 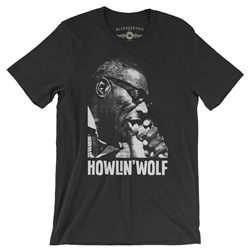 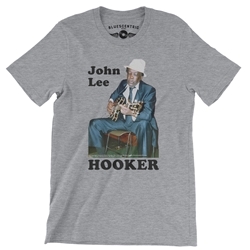 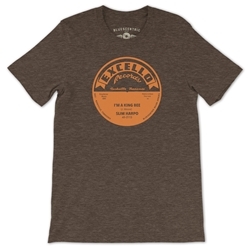 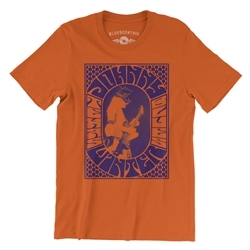 We carry officially licensed music apparel including Muddy Waters vintage inspired music t-shirts, Janis Joplin shirts, The Band t shirts, Stax Records shirts, Bo Diddley and many others you can only find through Bluescentric. 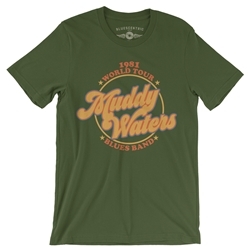 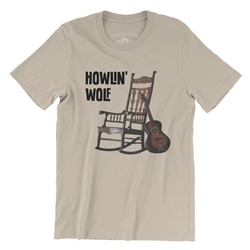 You'll also find a selection of new band shirts, blues, soul and rock n roll t shirts, vintage music tour t-shirts, concert poster shirts, guitar t shirts, drummer apparel and merch, vinyl record label shirts, and various musician and music humor t shirts.